The primary purpose of the group was to address members' concerns regarding the proliferation of domestic T20 and other short-form leagues around the world. 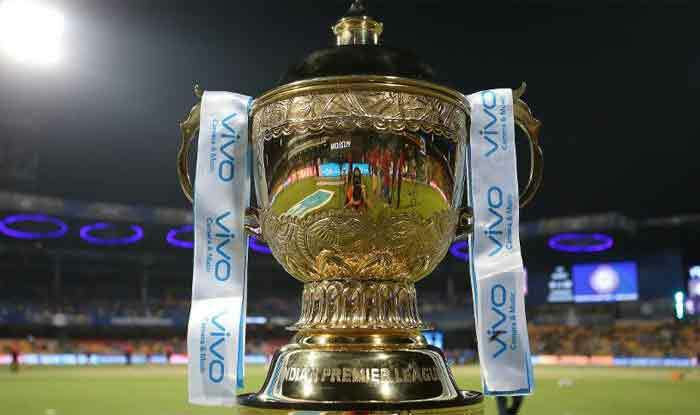 ICC CEO David Richardson on Monday denied reports which stated that the ICC interferes the Indian Premier League (IPL), and said the primary objective is to ensure other leagues around the world operate within a consistent framework. “We are fortunate to have some outstanding T20 leagues, including the IPL, which set the gold standard for operations globally and this Working Group has taken into account those standards when developing the draft set of regulations. Our primary objective is to ensure other leagues around the world put in place the same minimum criteria and operate within a consistent framework,” Richardson said. The ICC, at the request of its members, set up a Working Group in June 2018 to consider the sanctioning of events and player release. The primary purpose of the group was to address members’ concerns regarding the proliferation of domestic T20 and other short-form leagues around the world. A set of draft regulations have been developed over the past few months, which are designed to introduce minimum standards for short-form domestic leagues to safeguard cricket’s reputation and protect the long term health of the members. “They also recognize and encourage the important role that these leagues, when staged by or in partnership with Members, can play in the promotion of the sport, in raising operational standards, protecting the health, safety and welfare of its participants and enabling professional cricketers to reap the rewards of their talents by mandating minimum contractual protections for players.